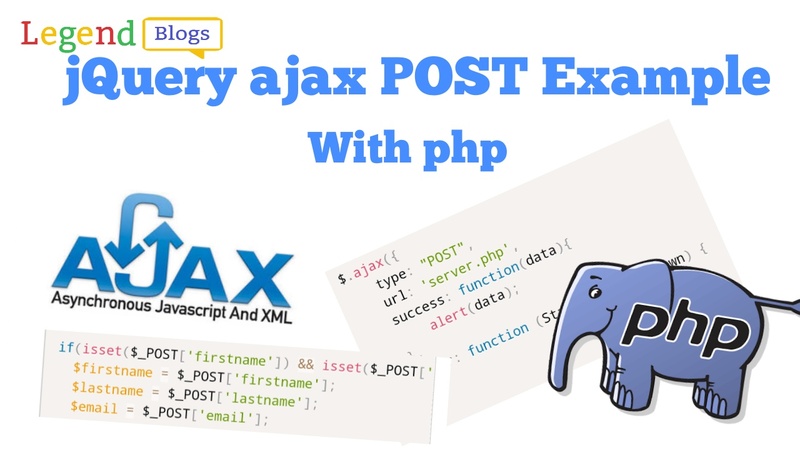 In this article, we’re going to explain how to paginate your data using PHP and AJAXwithout page reload and without click, Yes without anywhere click on the page. 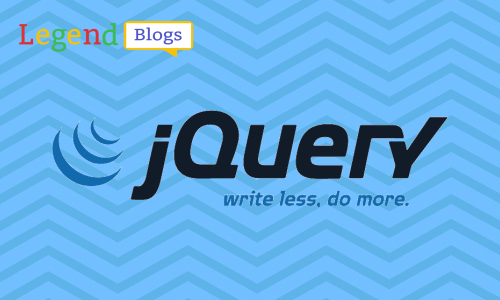 This example will show you pagination onScroll. 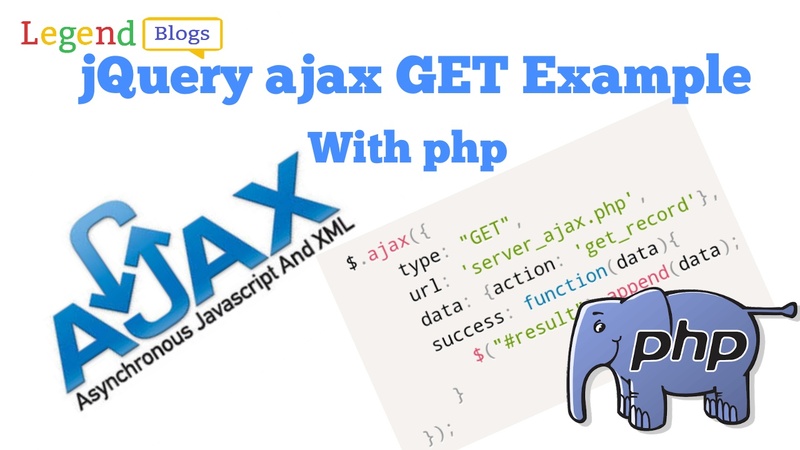 This is amazing exercise on the JQuery ajax and php. 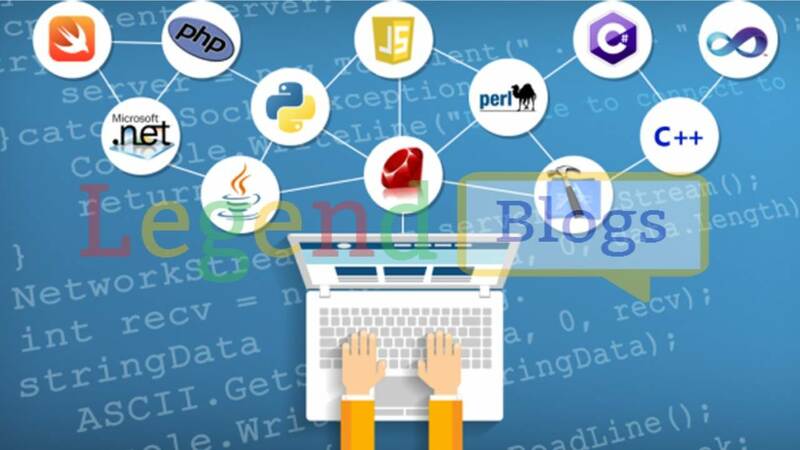 We are using jQuery library for Ajax request and MySQL for database with php. 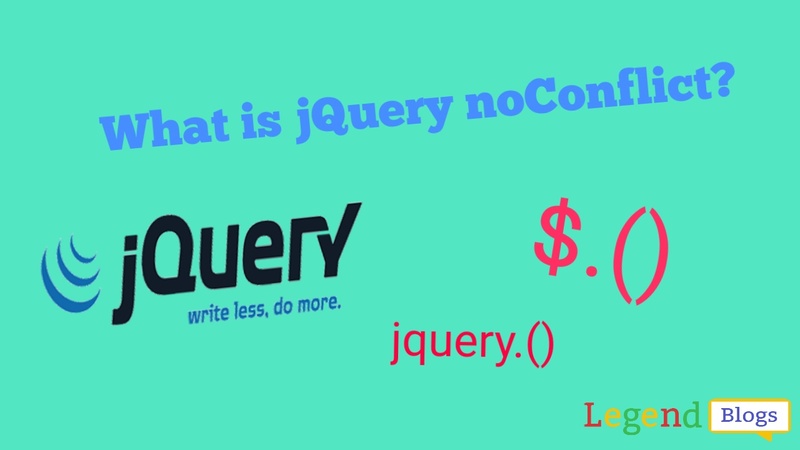 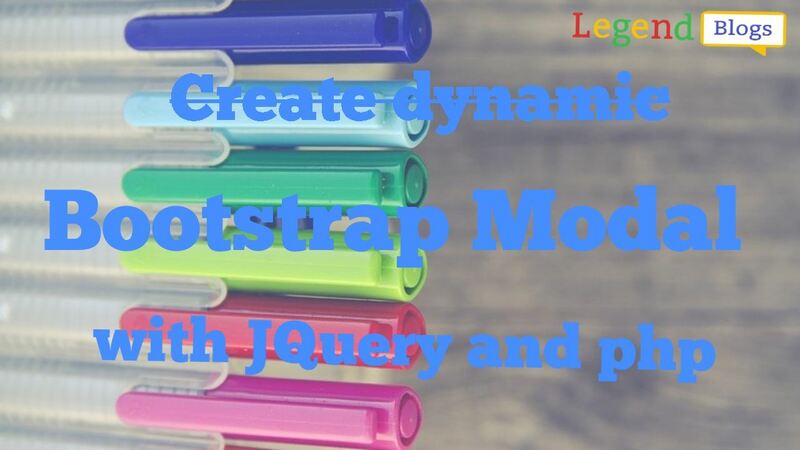 Cal these JQuery link on your page to use JQuery ajax request and bootstrap for responsive page.